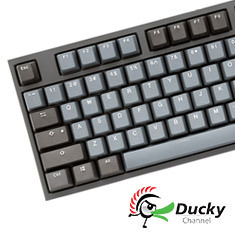 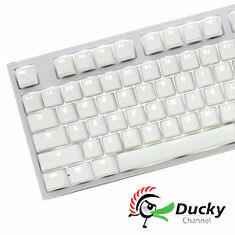 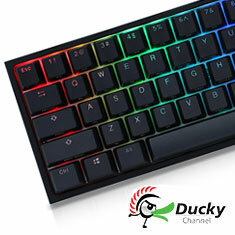 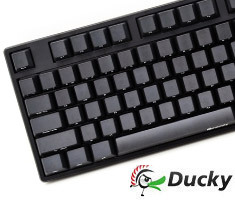 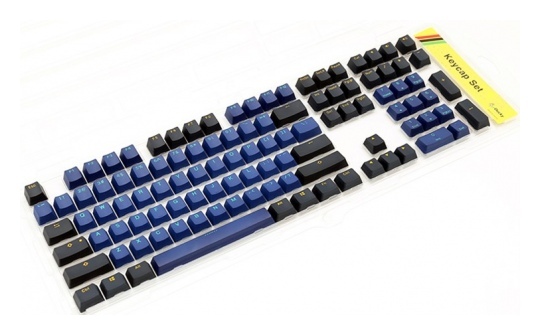 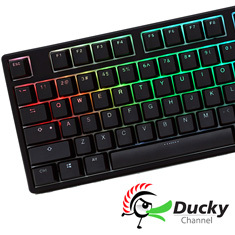 …customisation to the next level with this set of doubleshot PBT keycaps. 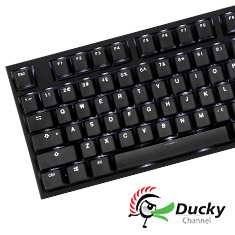 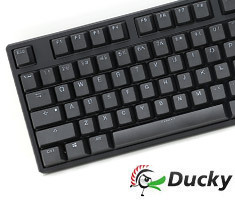 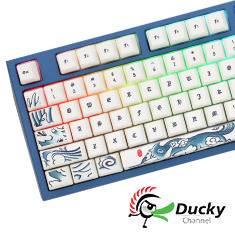 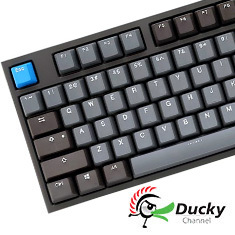 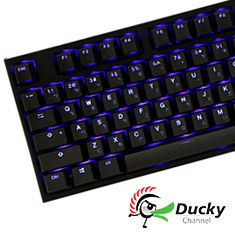 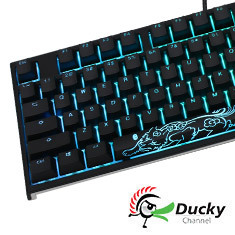 This is a complete 108-key replacement keycap set, including the calculator and volume controls found on boards like the Ducky One 2 RGB! 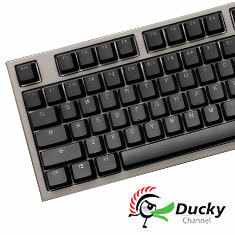 Sculpted in OEM profile, theyaE re compatible with Cherry MX switches and related clones.